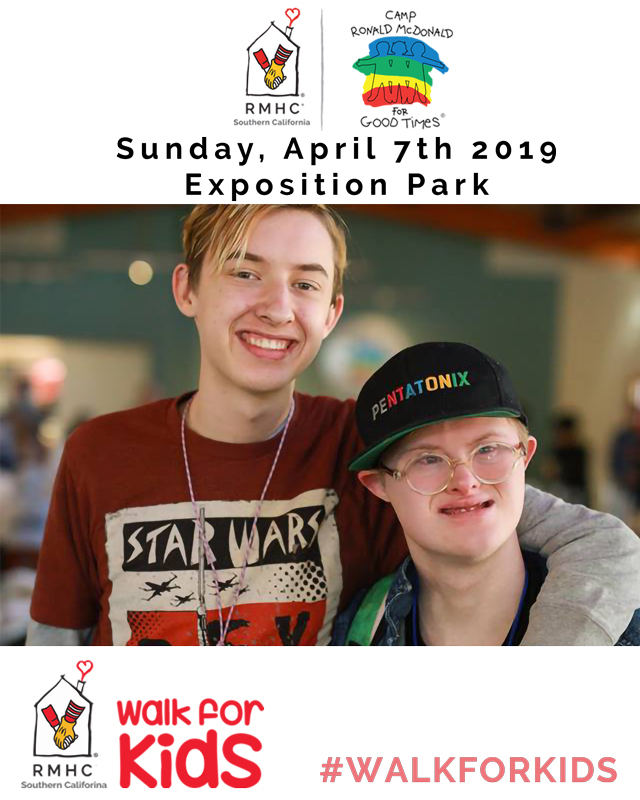 the 2019 Camp Ronald McDonald for Good Times Walk for Kids! For over 36 years, Camp has been providing cost-free, medically supervised programs in the San Jacinto Mountains to Southern California children with cancer and their families. To ensure that these 1,600+ campers continue the life-changing experience of Camp free of cost every year, we need to raise awareness and funds. Making a Gift or Walking at Camp’s Walk for Kids! the donate button to the upper right! your family and friends - start at one of the buttons to the right! for a morning filled with fun activities for the entire family. REGISTRATION WILL BE AVAILABLE THE DAY OF THE EVENT! 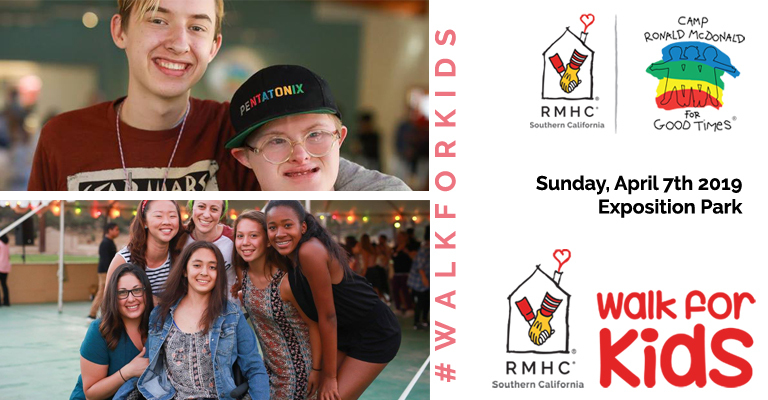 The Walk for Kids™ is a fun, family-friendly 5K walk event designed to help raise funds for the services and programs provided by Camp Ronald McDonald for Good Times, a subsidiary of Ronald McDonald House Charities of Southern California. 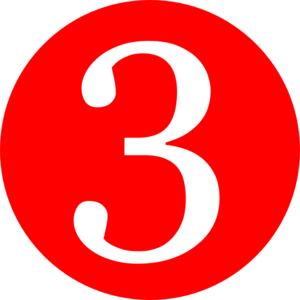 This year, our goal is to raise $305,000 and we need your help to get there! 100% of the money raised will go directly to funding Camp, and there are great incentives given for top fundraisers. Donating does not mean you are required to attend the Walk. 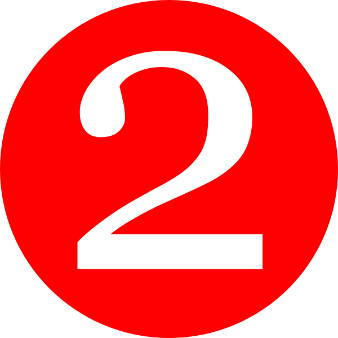 We welcome you to support whomever invited you to this website and we are beyond grateful for your generous gift. Click the donate button to the right to give your gift now. Thank you! Interested in having your company or business support Camp Walk for Kids?